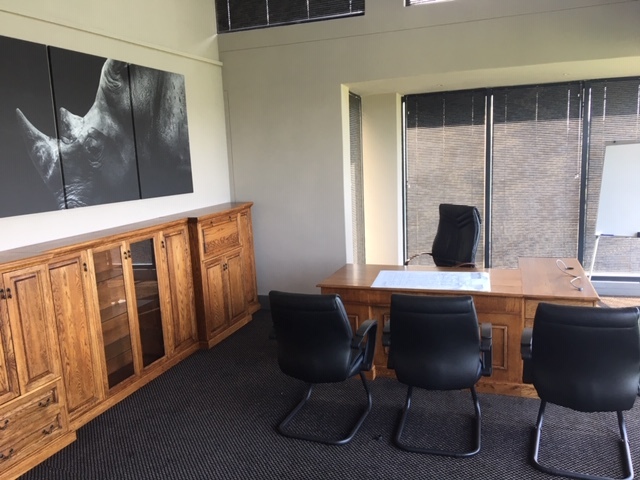 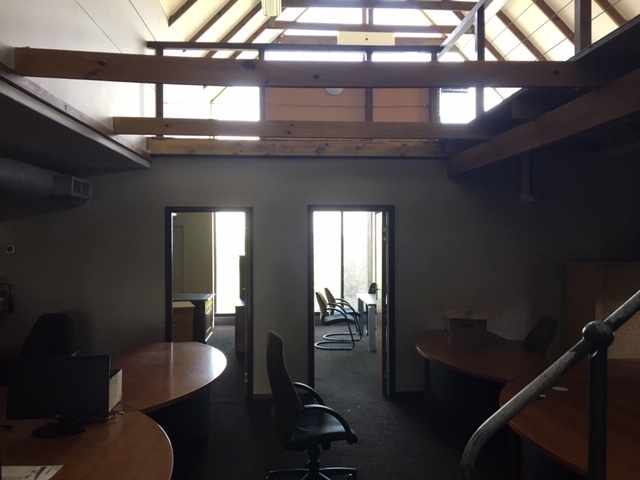 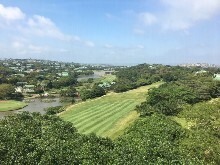 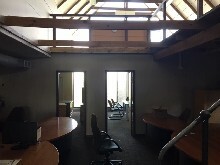 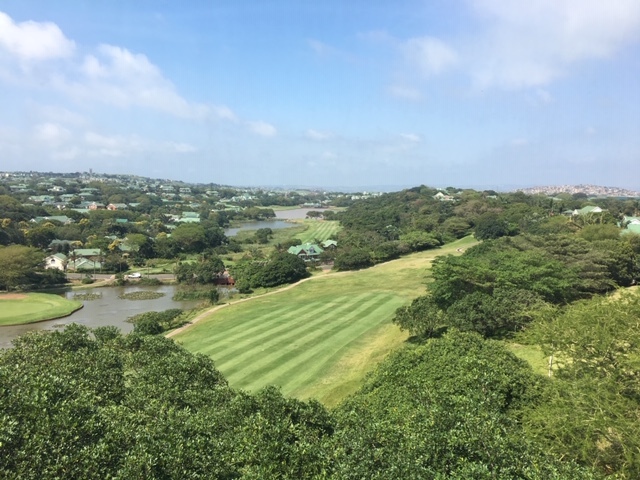 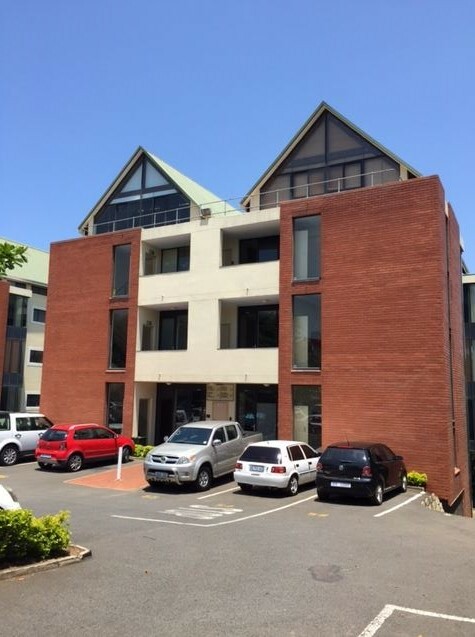 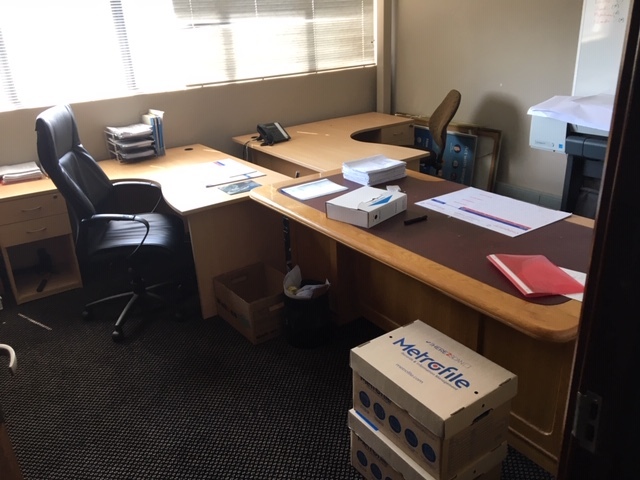 This 165m2 office to let is situated in a secure office park in Mount Edgecombe. 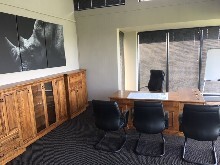 Furniture can stay but will need to be negotiated with the Landlord. 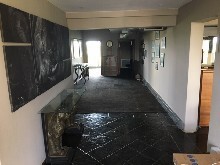 The Owner will consider offers to purchase.